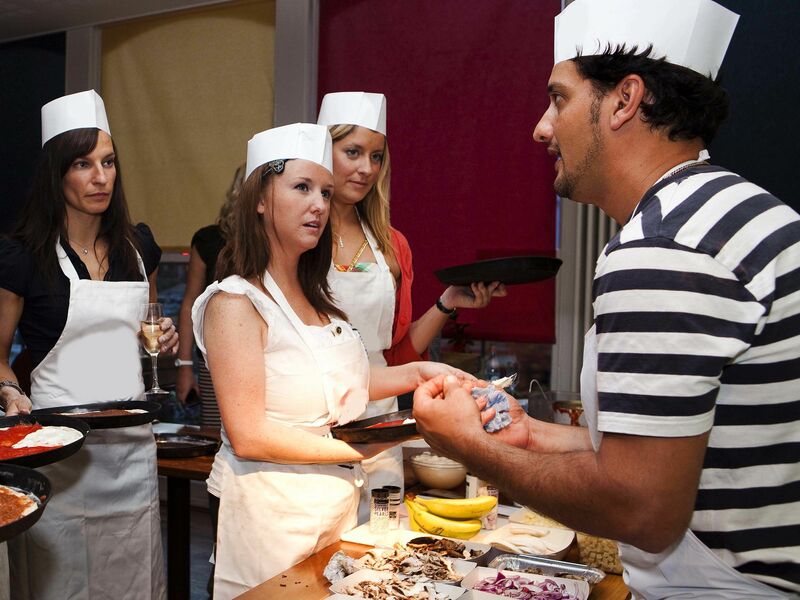 Add the colour of Italia to your weekend with the tremendously tasty pizza making stag do in Oxford. Bin the microwavable nonsense and grab some real food to eat at a city centre restaurant delivering nothing but the best service around! 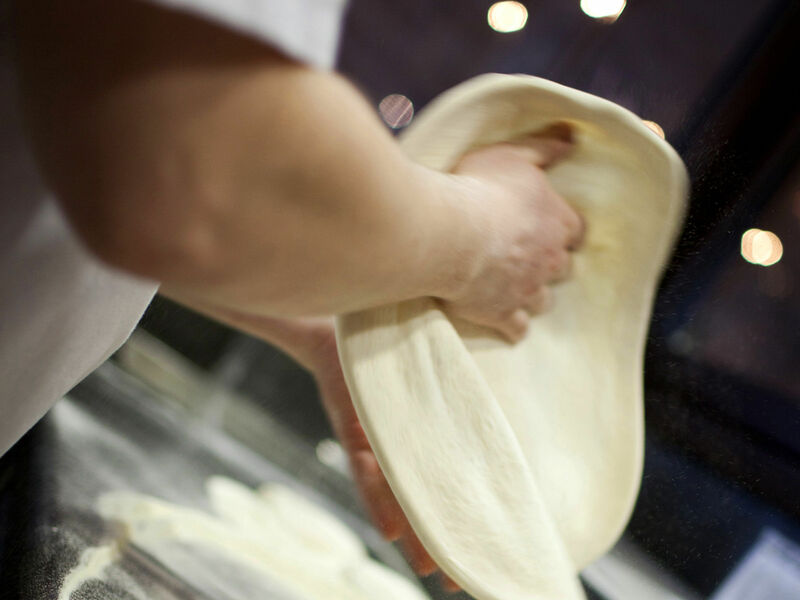 Put together your own pizza from scratch using the finest ingredients and proper techniques and get ready to feast on your masterpiece once cooked. 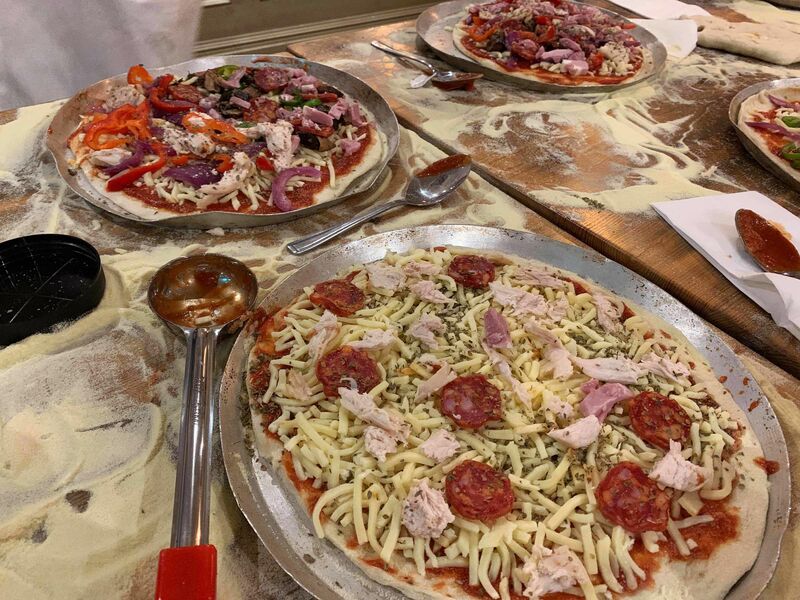 Starting from the tossing of the dough to finishing by adding the flavoursome toppings, you’re sure to feel proud of your pizza masterpiece once it goes into the oven. Chill out and let the finished result land on your plates and enjoy your tasty creation in every savouring bite.